Congratulations! 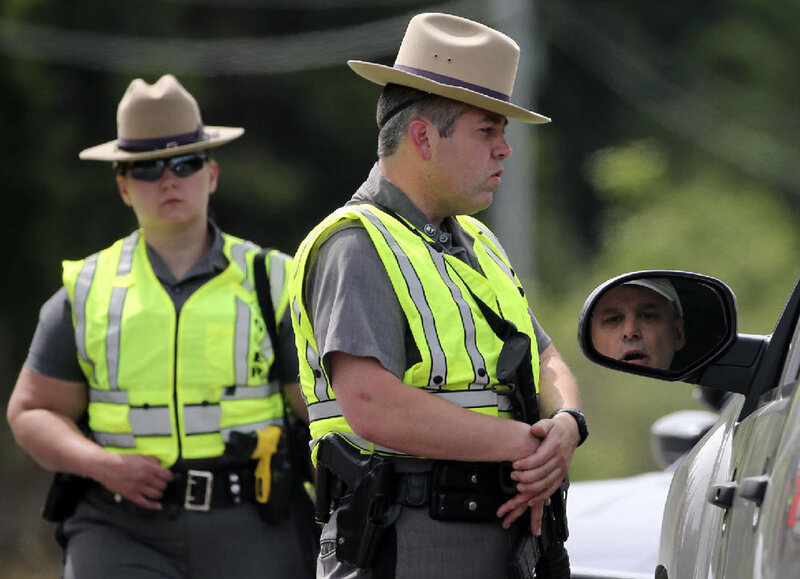 You have found the Top-Rated prep course for passing the NYS Police Exam. 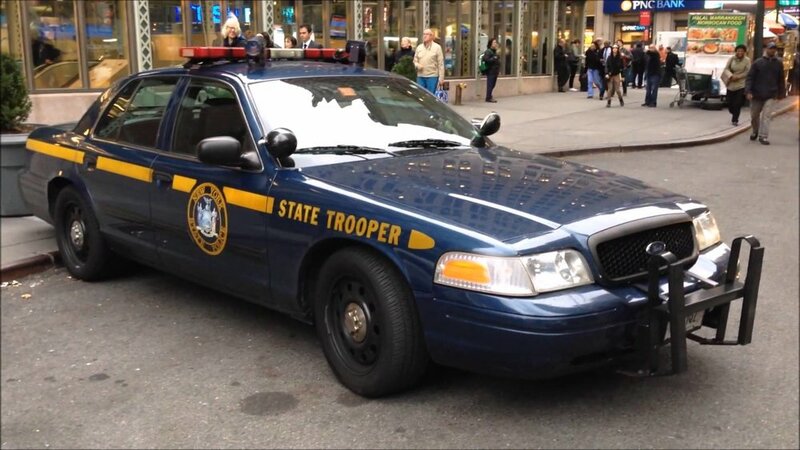 This study course covers everything you will find on the current NYS Civil Service Exam for Entry Level Police Officers (based on LEAB-II that includes Work Style Questionnaire and Life Experience Survey.) There are hundreds of engaging practice questions and insightful, multi-media tutorials.